Thanks to Herb Phinney & Joey Forward for their effort and creativity in making the carnival such as success! Thanks to Megan Donahue, Kristin Becker, and the HSA representatives for their help with the games! Thanks to Kat Mitchell, Laura Sanchez, and their student volunteers for making and running the fabulous spook alley! Please note that there is no homework lab for Wednesday, October 31st due to Halloween. Basketball fees are due tomorrow Wednesday, October 31st. Please bring the fees to the school office. Make checks payable to St. Vincent. 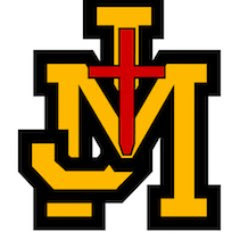 Fees for grades 3rd – 8th are $100.00; Fees for 2nd grade and High School are $75.00. Join us on Saturday, November 3rd from 9 a.m. – 12 p.m. at the Carmelite Monastery (5714 S. Holladay Boulevard, SLC). We will be serving our community by raking leaves and helping with other grounds cleanup. Please bring rakes, leaf blowers, and leaf bags if you have them. Many hands make light work! The Carmelites are very grateful for your service. Please email JoAnna (joanna.pedroza@gmail.com) with any questions and to let us know if you are planning to attend. 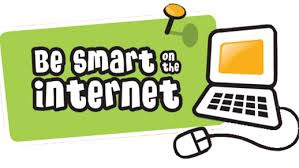 We will be having Internet/Social Media Safety Training with our students on November 7th. Parents are welcome to attend this with their child(ren). Please see below for the schedule. We will have hearing screening on Wednesday, November 7th for students in grades K, 2, 4, 6, 8. 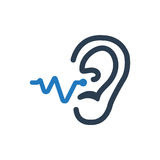 If your student is not in that grade and you would like their hearing check, please contact the school office. 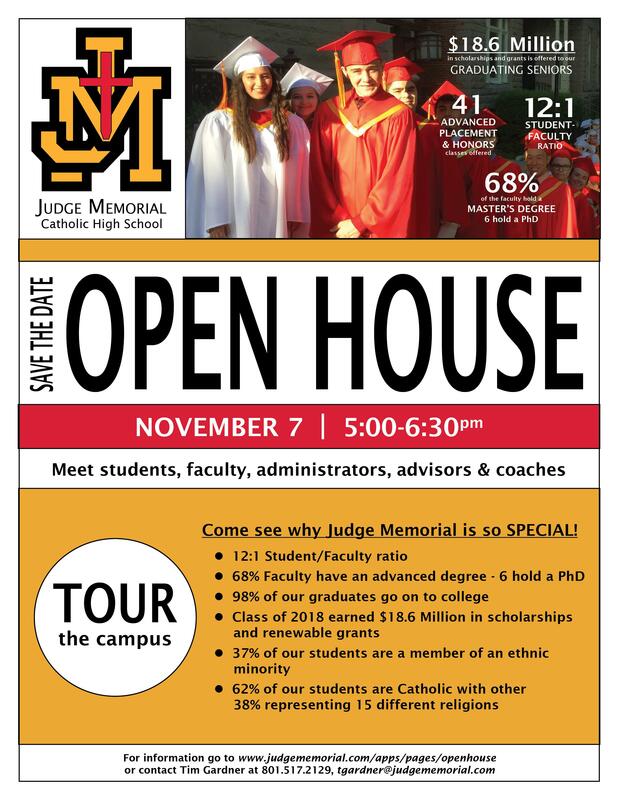 Judge Memorial Catholic High School will hold a Fall Open House on Wednesday, November 7th from 5:00 – 6:30 p.m. All are welcome to attend the Open House. Experience why Judge is the right choice for you and your child. Judge takes great pride in offering a campus steeped in academic excellence, community service, wonderful traditions and deep faith. Judge is a special place. A HUGE thank you to all, in any way, who supported the Book Fair! We raised $1,455.39 that will be used for early readers and middle school books. It is time to register for the Brighton Ski/Snowboard Program. This program is open to all students in grades 3rd – 7th, and takes place after school on Friday afternoons, starting December 7th. You may stop by the office to pick up a registration form or click below for more details and to register. The 7th Annual Trivia Night will be held in the Benvegnu Center on Friday, November 16th from 6:30 to 9:30 p.m. Get your table together and test your trivia knowledge. Tickets are $15 per person (Adults Only). You and your group bring appetizers and drinks to share and socialize at your table. As trivia questions are read, you discuss among your table and jot down your team’s answer. Doors open at 6:30 pm. and question rounds begin at 7:00 p.m., so don’t be late! There will be seven rounds, and prizes will be awarded to top teams. Reservation forms are online here or in the school office.